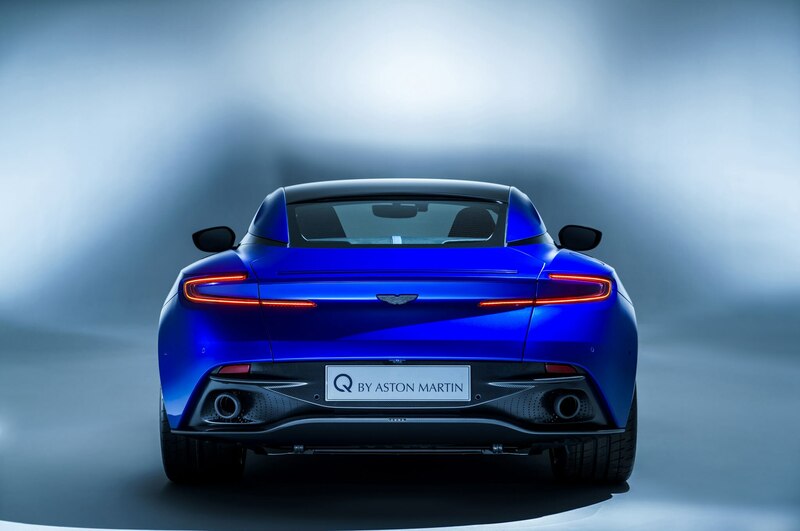 Aston Martin is showing off its Q line of exclusive paint and trim options on a special DB11 at the Geneva Motor Show. 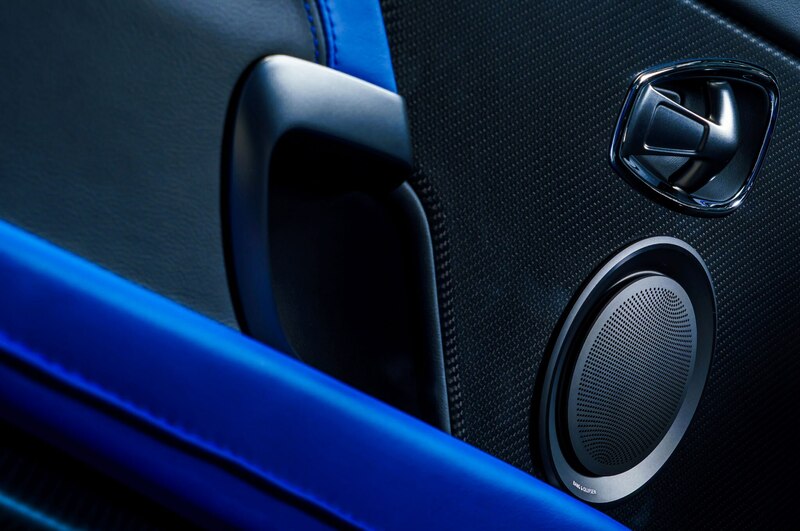 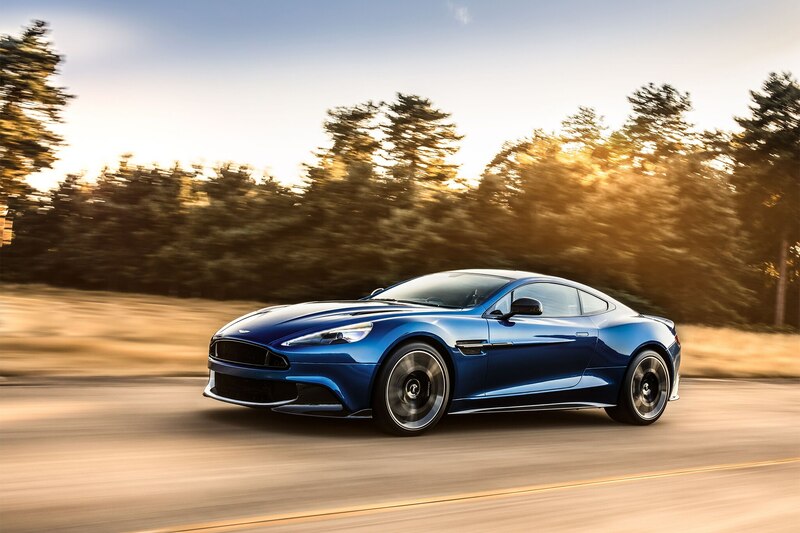 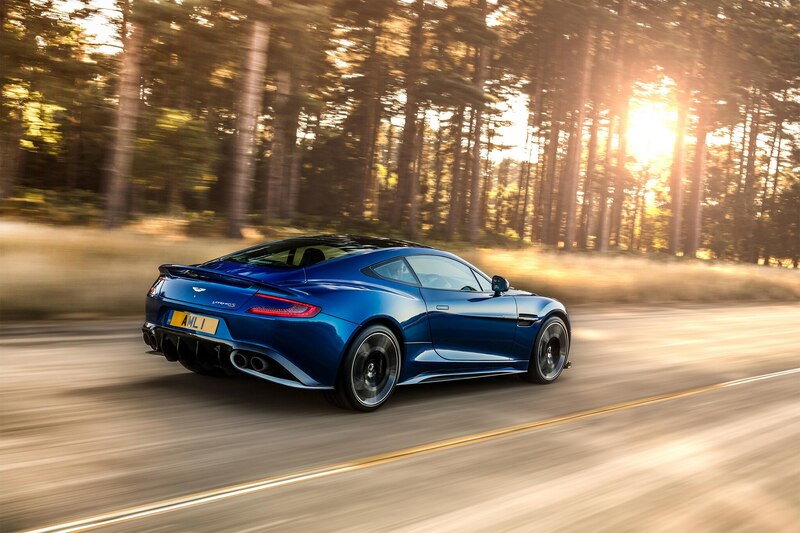 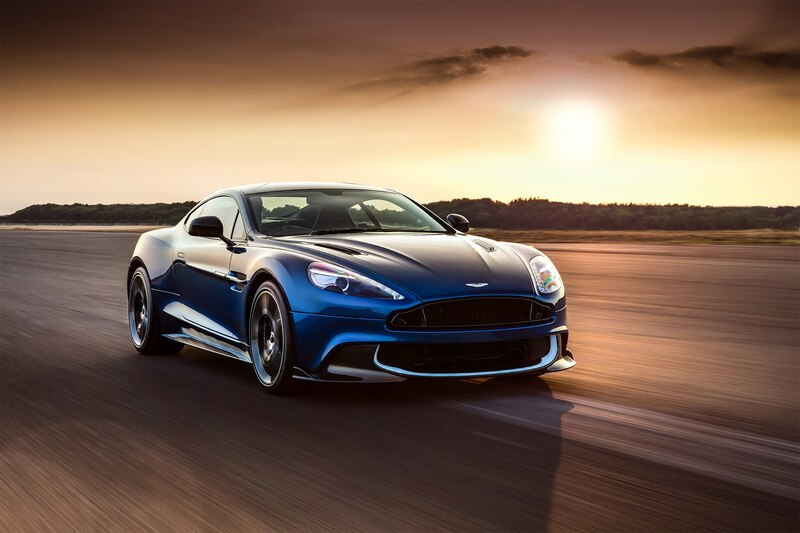 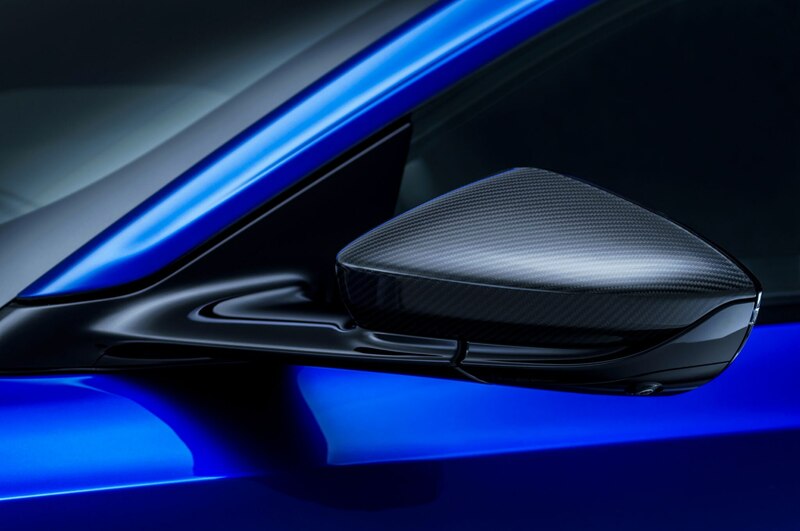 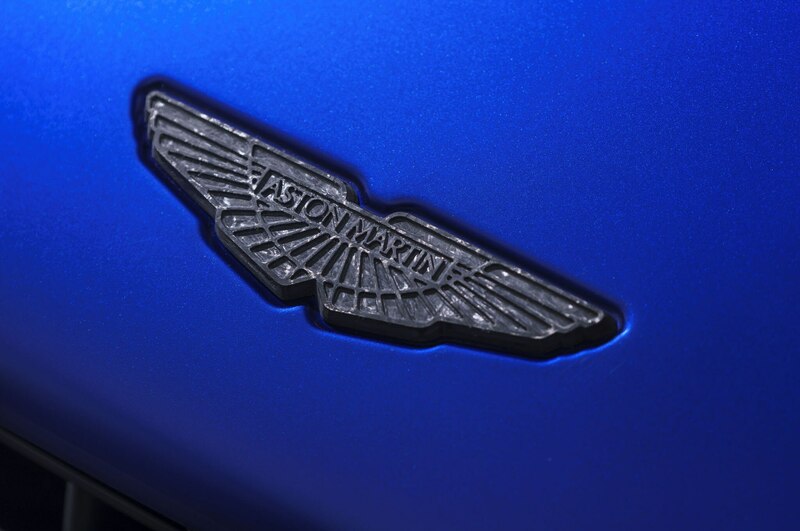 The unapologetically blue coupe will debut alongside the Vanquish S and the AM-RB 001, which made its first auto show appearance in Toronto earlier this month. 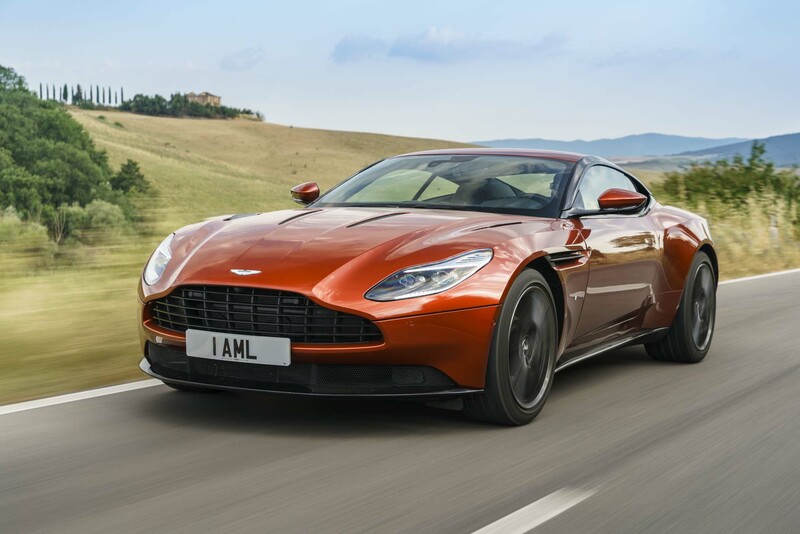 Go to Aston Martin’s configurator for the DB11 and you’ll see more than 30 available paint colors. 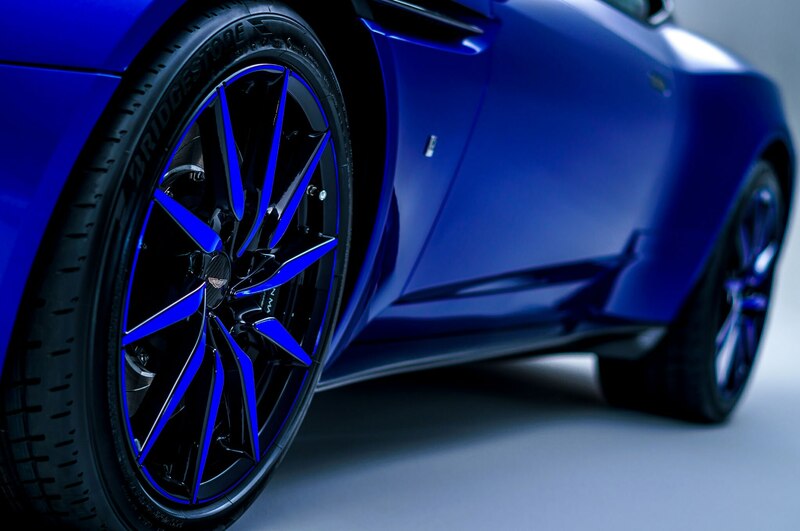 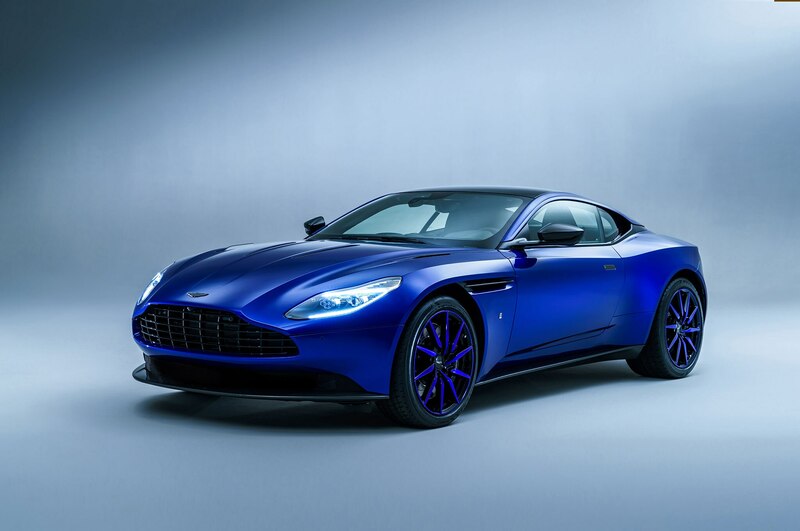 But if none of these fit the bill, buyers can commission something like this customized DB11, which features a Zaffre Blue paint job as well as blue wheels and blue lights. 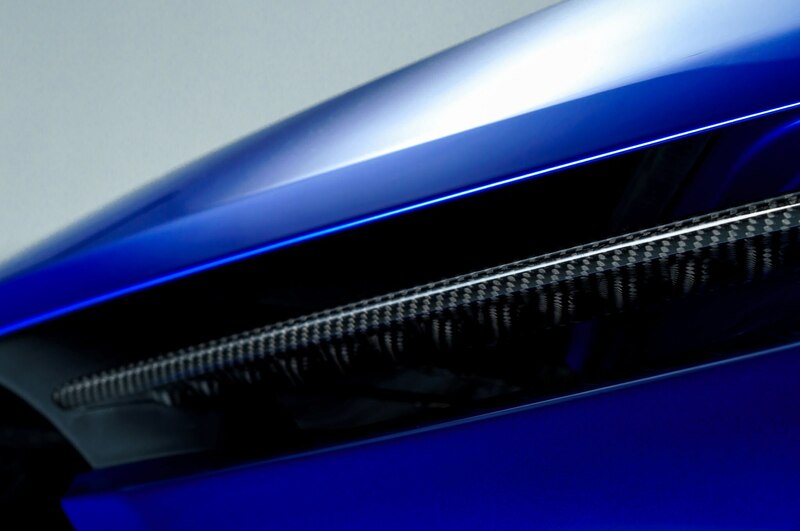 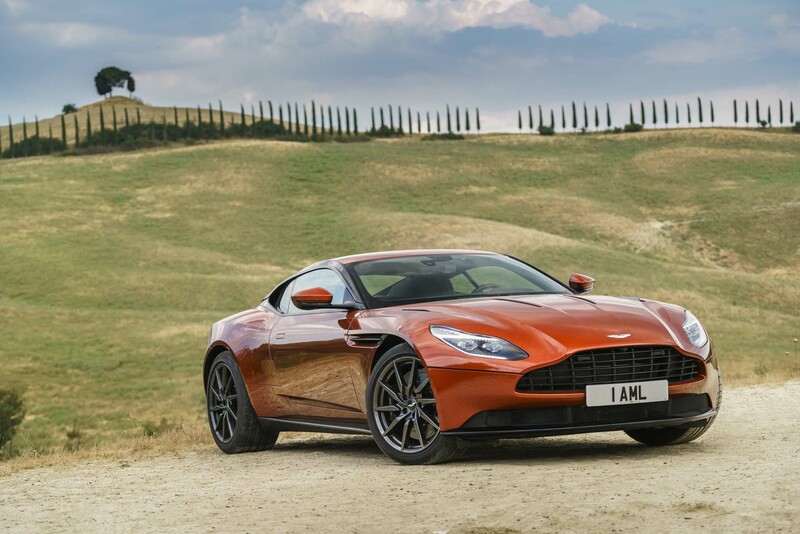 Other than the burst of color, the “DB11 Q by Aston Martin” on display receives carbon fiber details on the front splitter, side sills, door mirrors, and other parts of the exterior. 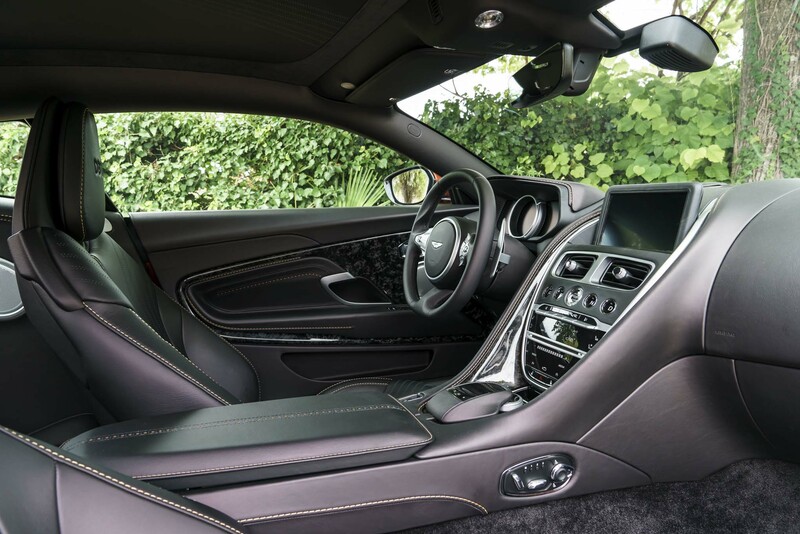 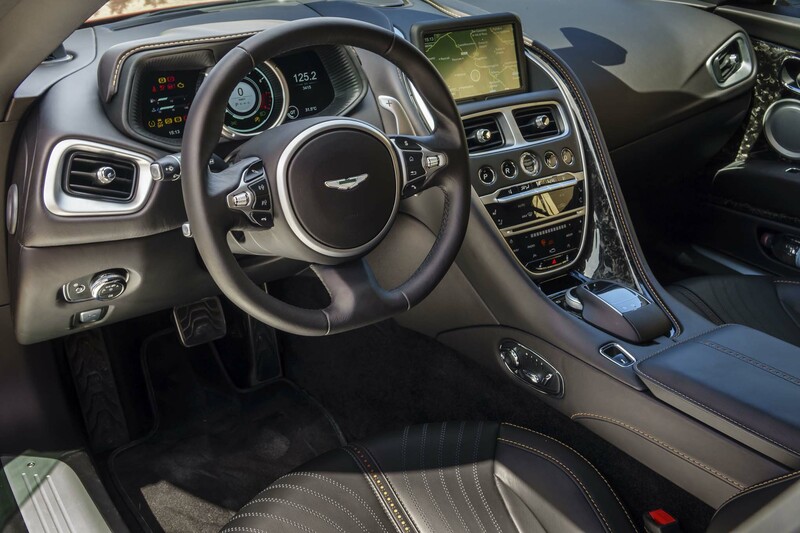 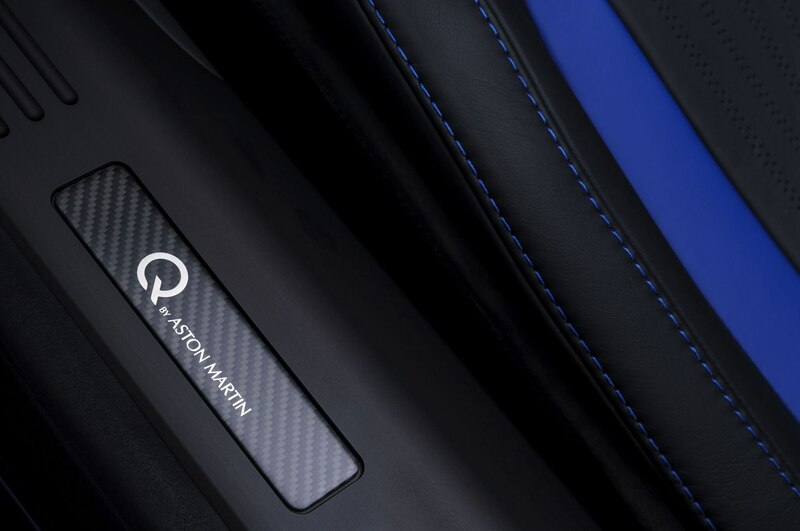 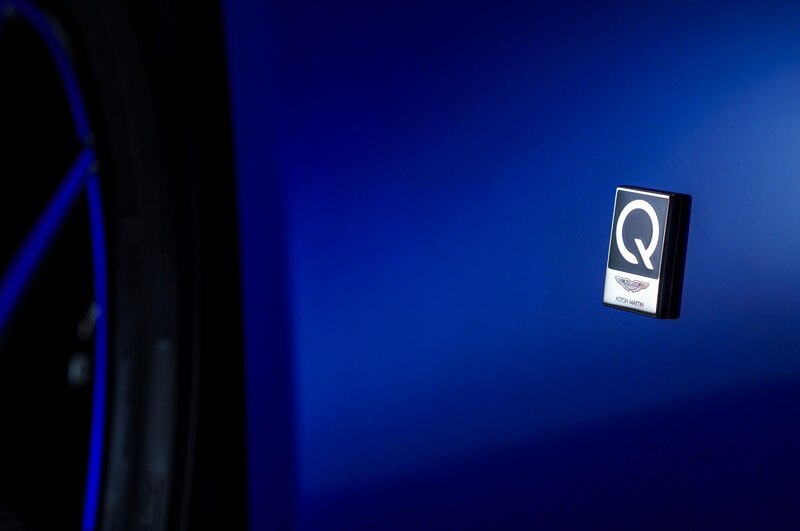 The interior is slightly more subdued, boasting Obsidian black leather seats with blue detailing, Q badges on the headrest and door sill, and a complimentary four-piece luggage set. 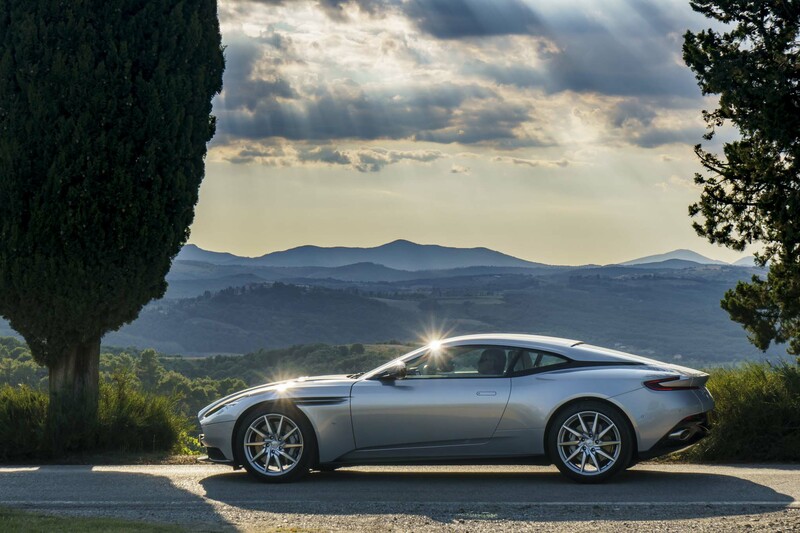 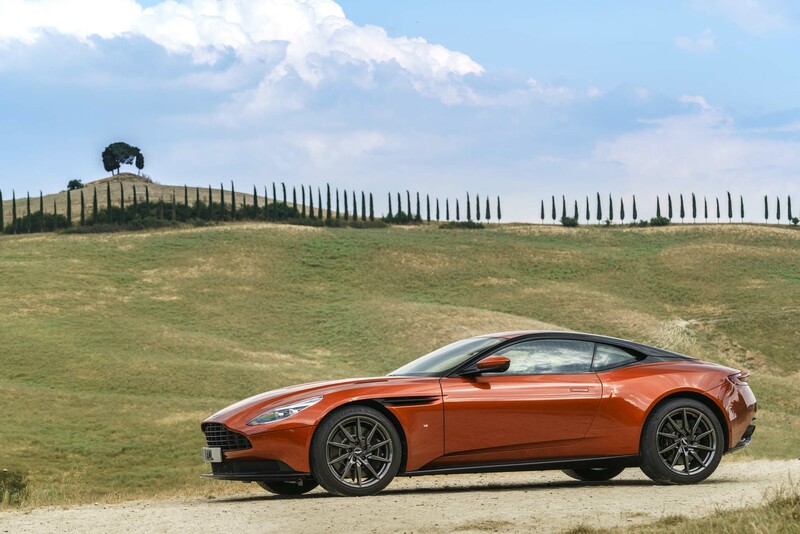 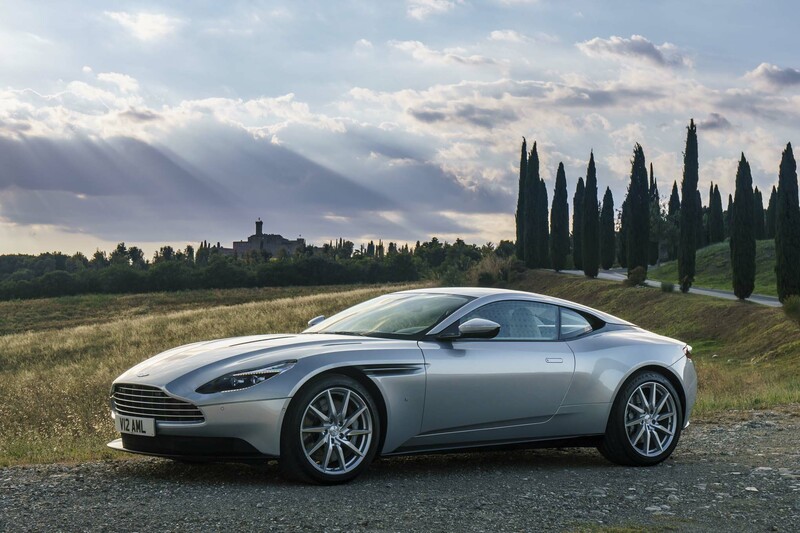 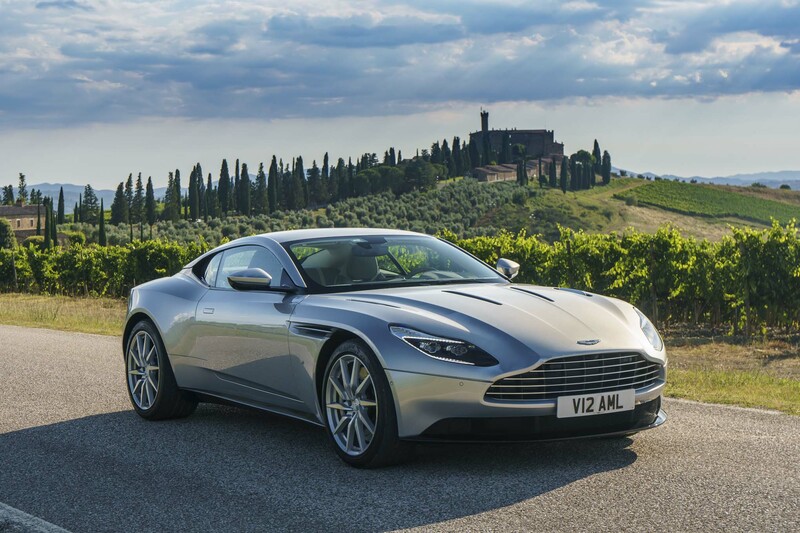 The purpose of the special-edition DB11 is to show off the expanded range of customization services offered by Q by Aston Martin. 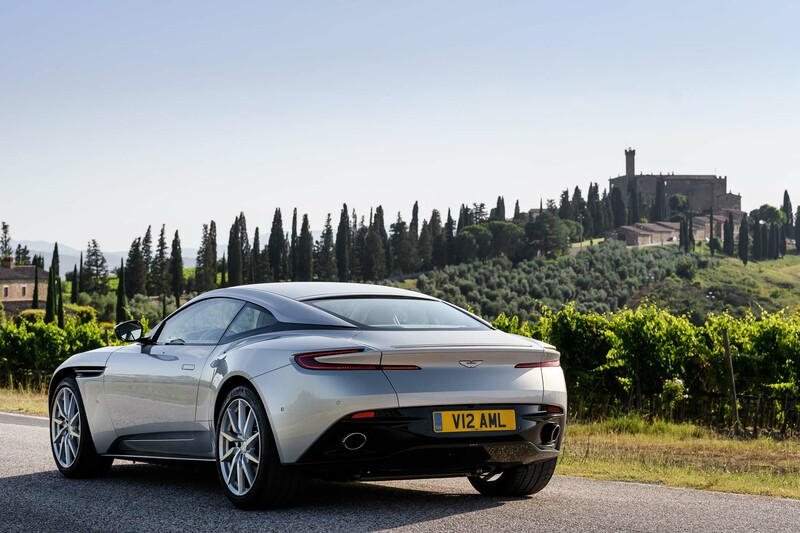 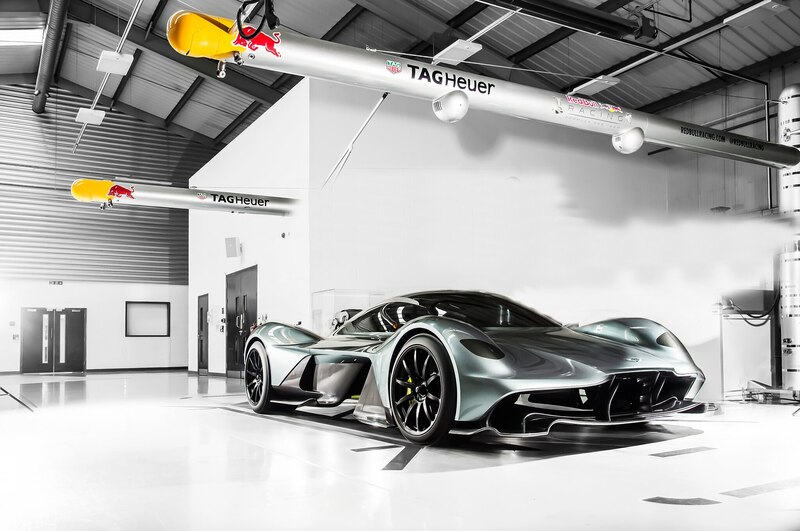 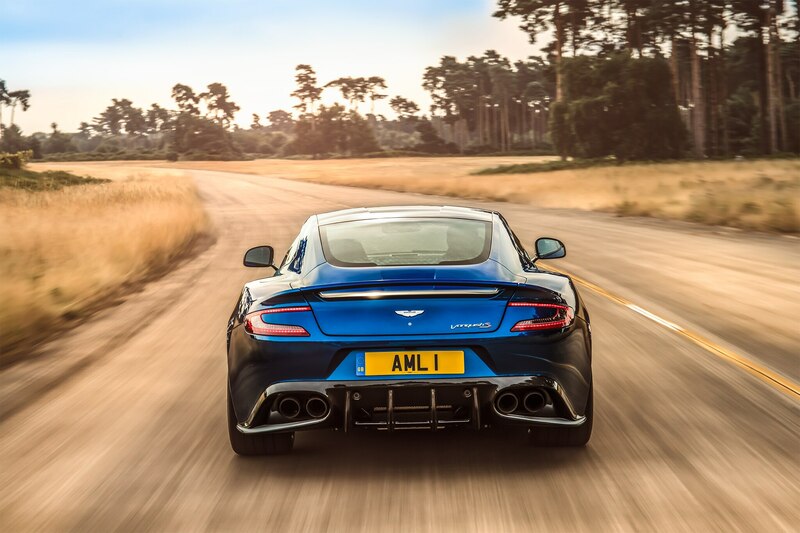 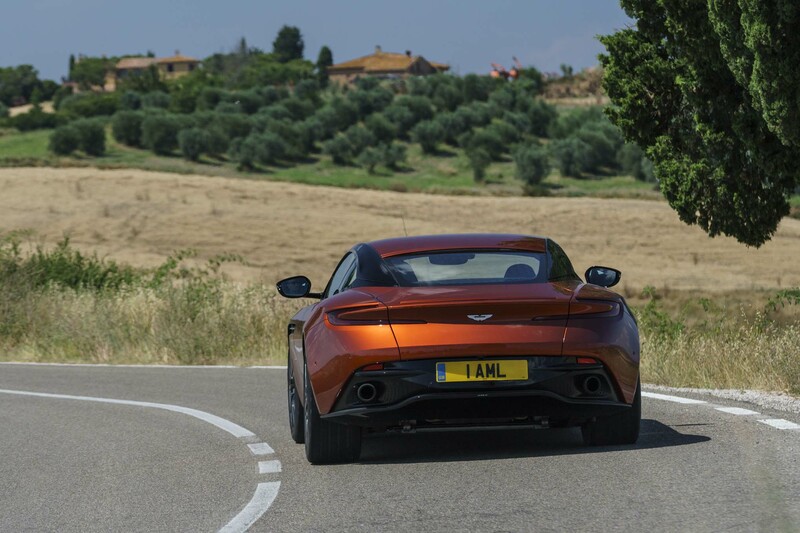 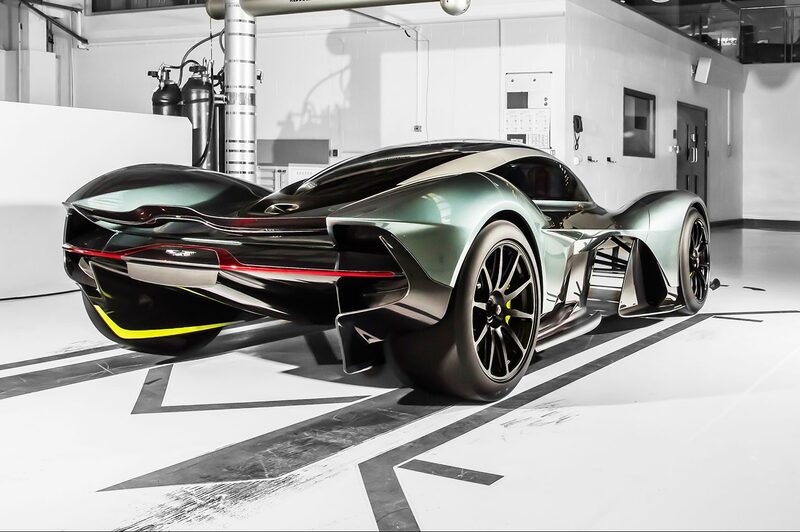 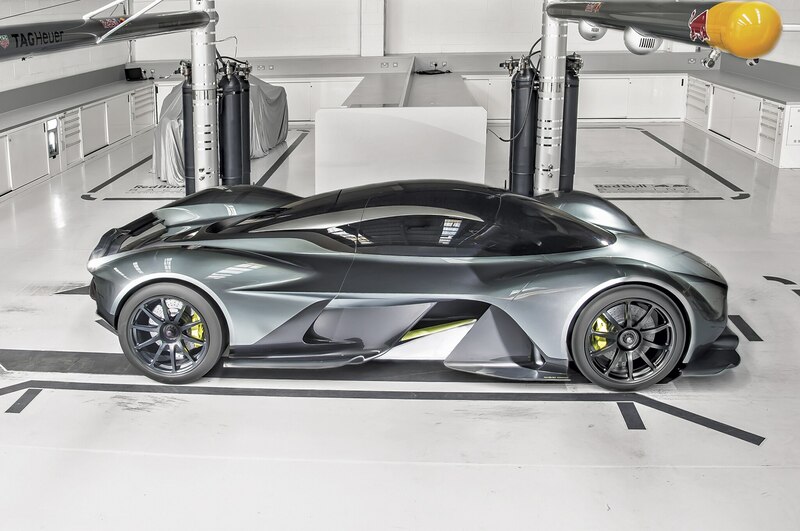 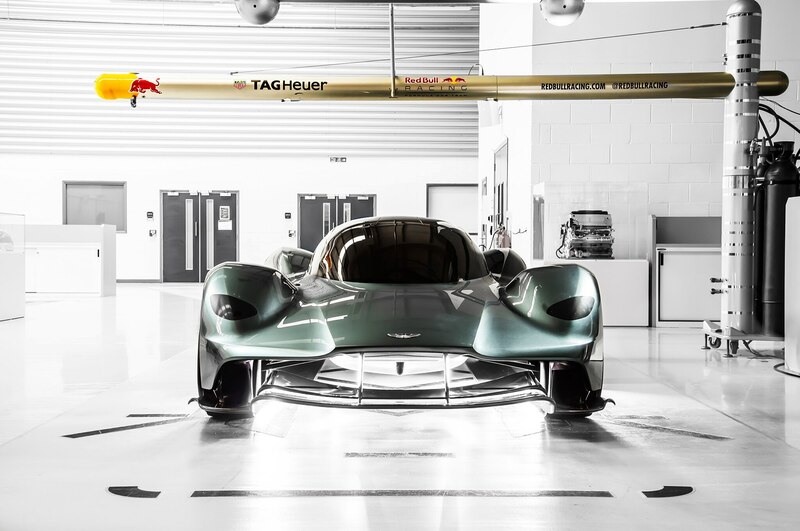 Aston Martin is offering a commission service in which buyers can collaborate directly with its design team in Gaydon, U.K. 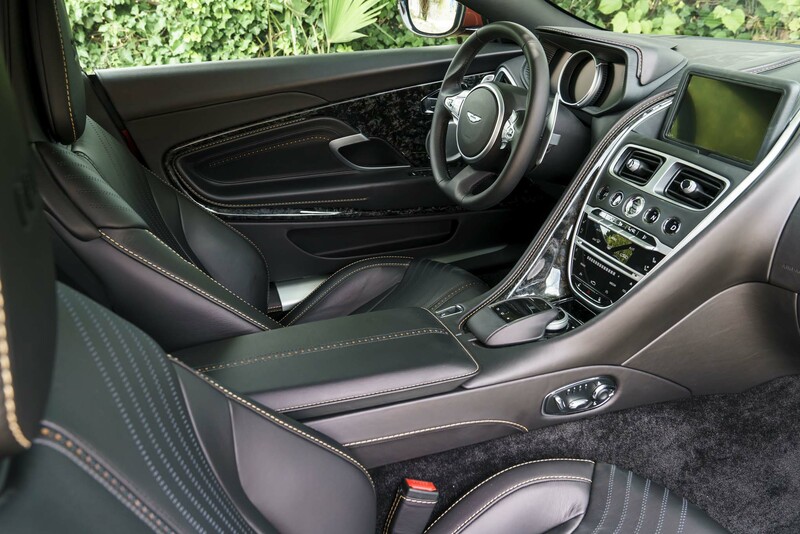 The result is an entirely unique car where “the only limit is your imagination.” Body-colored wheels with diamond turned spokes, leather quilt upholstery, and special wood elements are just some of the possibilities.